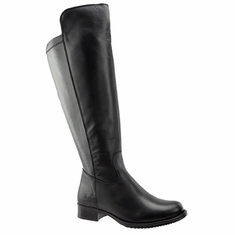 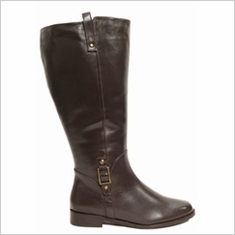 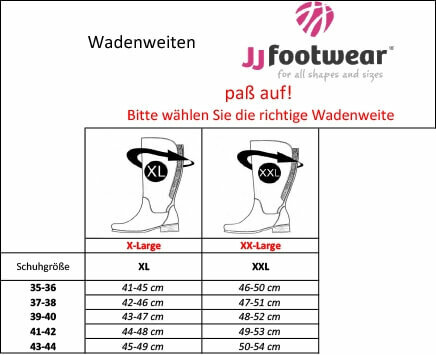 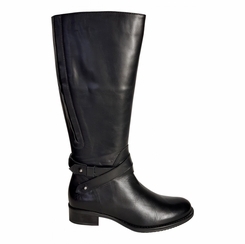 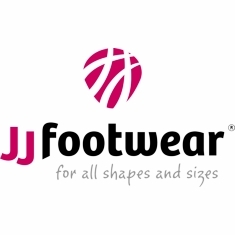 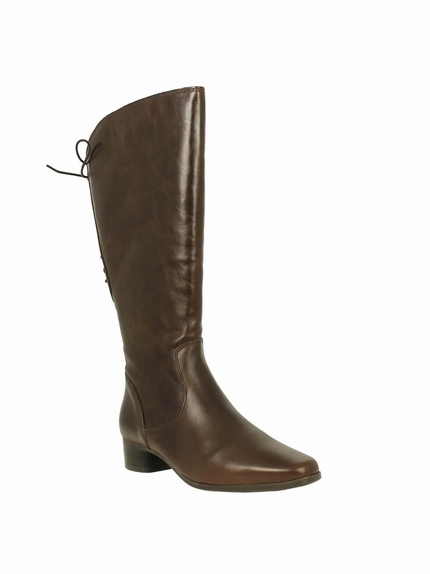 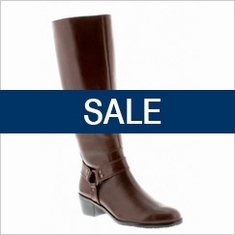 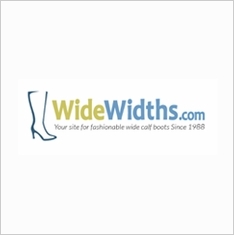 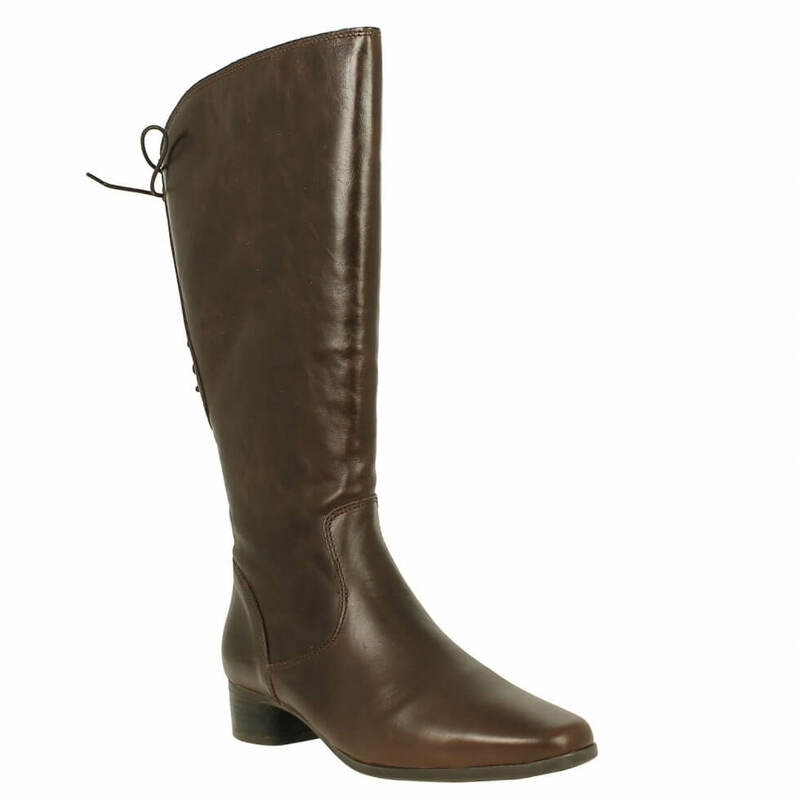 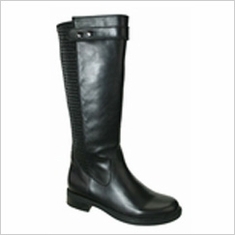 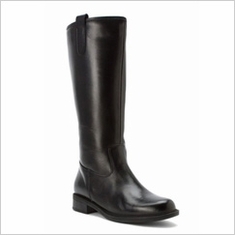 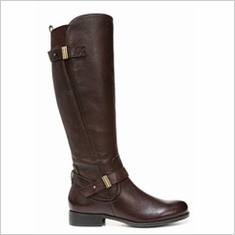 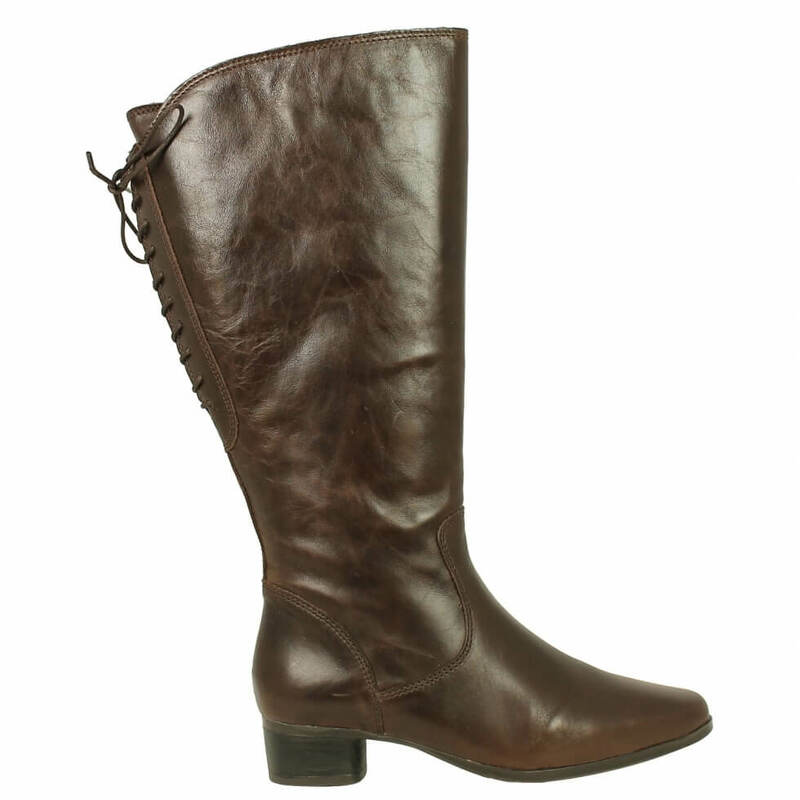 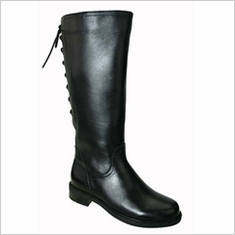 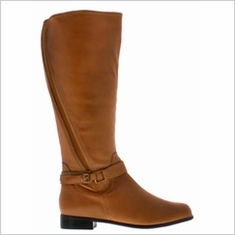 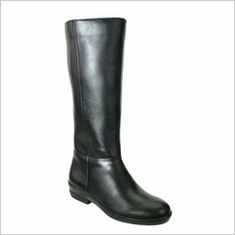 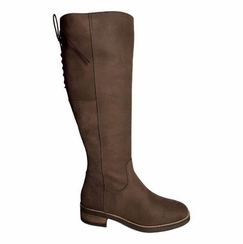 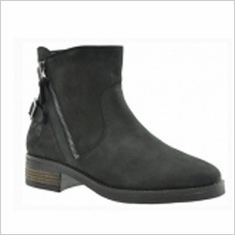 The Cardiff Super Wide Calf ladies riding boot from JJ Footwear spotlights a lacing detail along the top of the rear of the boots as well as a 1" heel and approx. 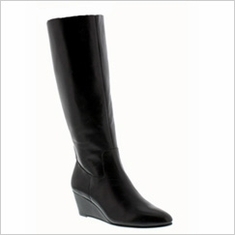 15 1/3" shaft height. 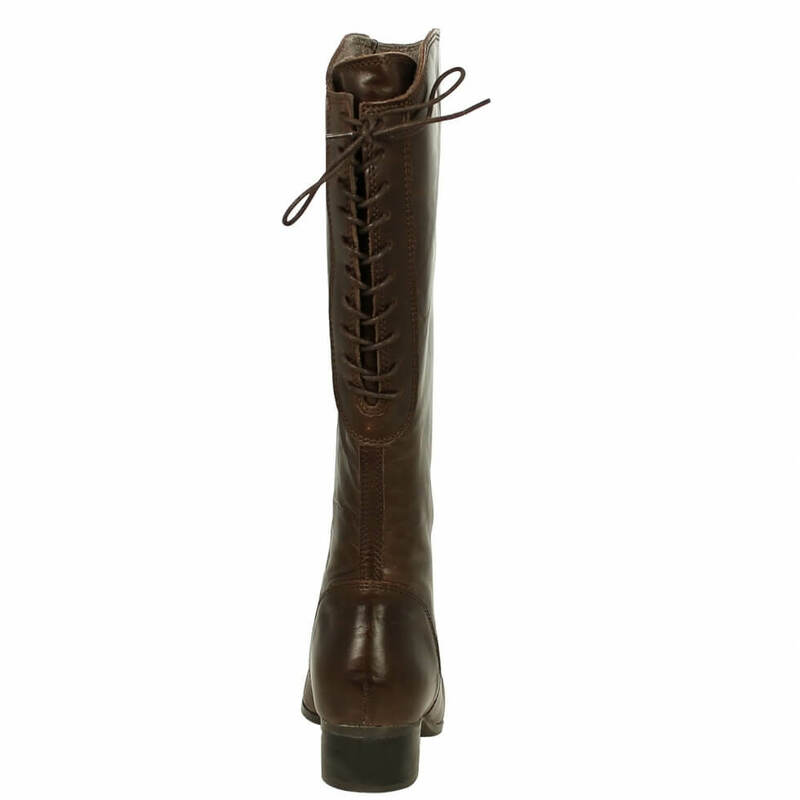 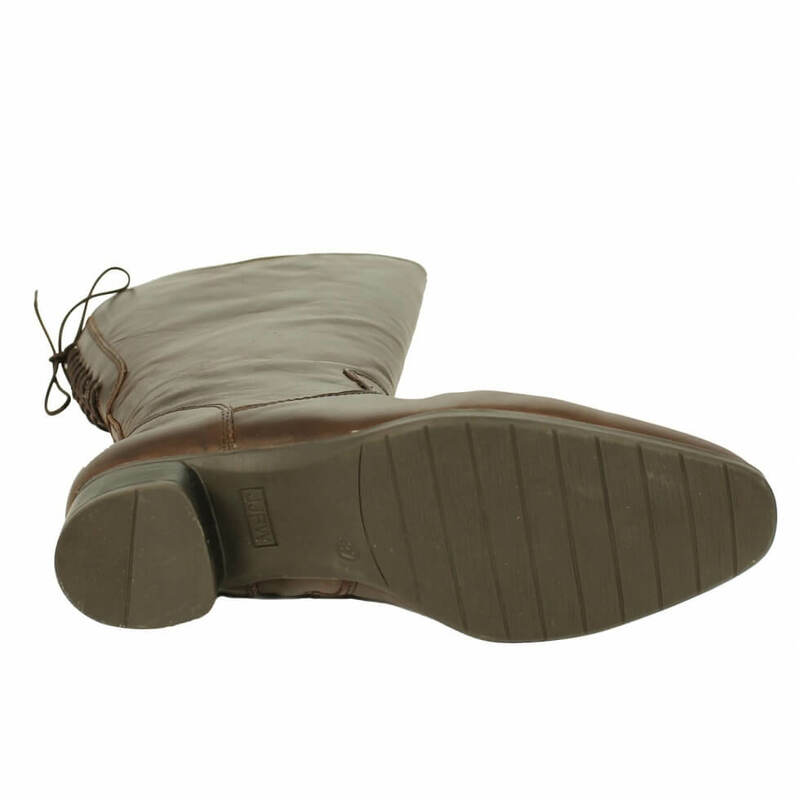 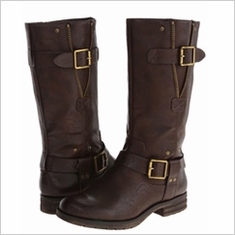 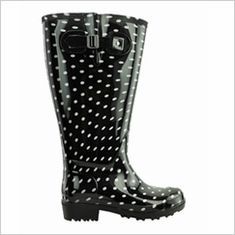 The stylish laces along the back of the boot can be adjusted and will provide about extra calf width if needed.